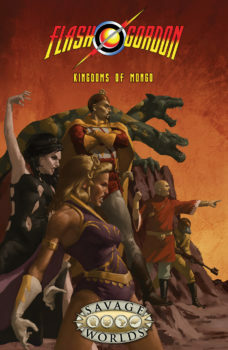 On the rogue planet of Mongo, a brutal and sadistic tyrant named Ming the Merciless rules from his royal palace at the heart of Mingo City. 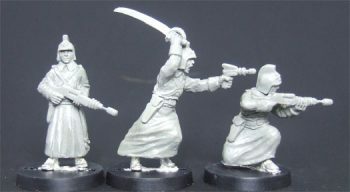 Secretly defying the emperor’s reign of terror are the Freemen, revolutionaries banded together from a number of kingdoms around the globe. 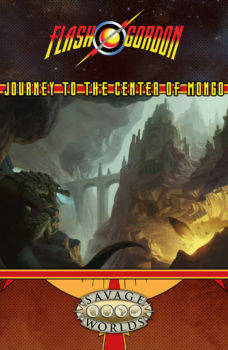 From the winged hawkmen of Sky City to the ice giants of Naquk, from the water-breathing Coralians to the tree-dwelling Arborians, and from the nomadic lion men to the dwarfs of the Magnetic Mountains, many who have suffered under the drogiron fist of emperor Ming have united under their own standard to see that the despot is deposed and freedom for all becomes the law of the land. 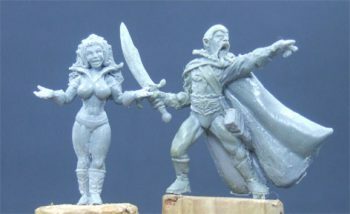 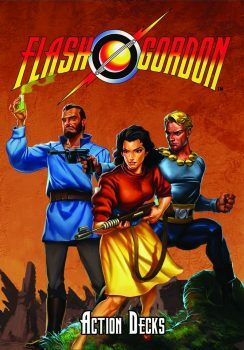 Inspiring this growing rebellion are three aliens from Earth: Dr. Hans Zarkov, Dale Arden, and Flash Gordon, the man whose face emboldens all who wish to live on a world free of Ming! 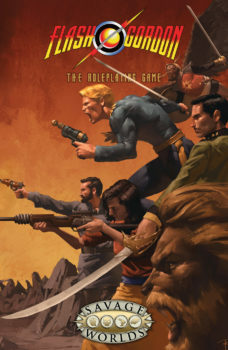 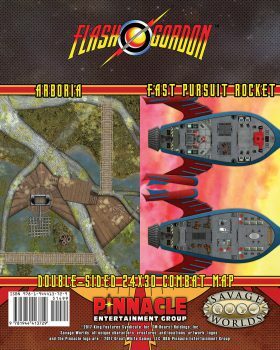 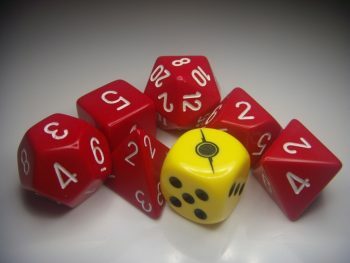 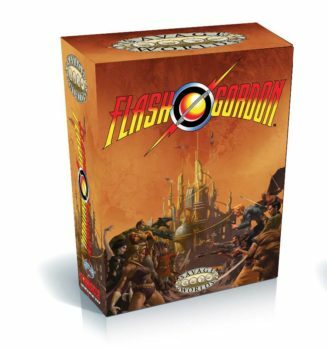 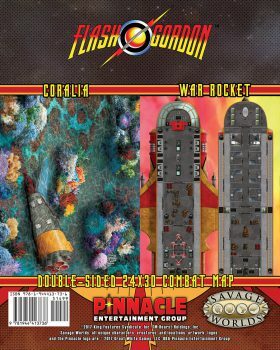 The Flash Gordon Roleplaying Game core rulebook contains detailed rules for hero creation, new races, Edges and Hindrances, gear, rocket ships, unique Setting Rules, gazetteer of the fantastic world of Mongo, a Plot Point campaign, Savage Tales, and a host of heroes, villains, and horrific beasts for the Game Master’s eyes only!